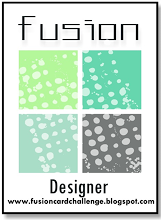 Welcome to another challenge at Fusion! 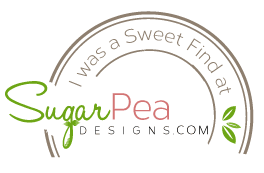 I just love the inspiration pic - grays and neutrals get me every time 😃 And I also played along with the sketch - rather literally! 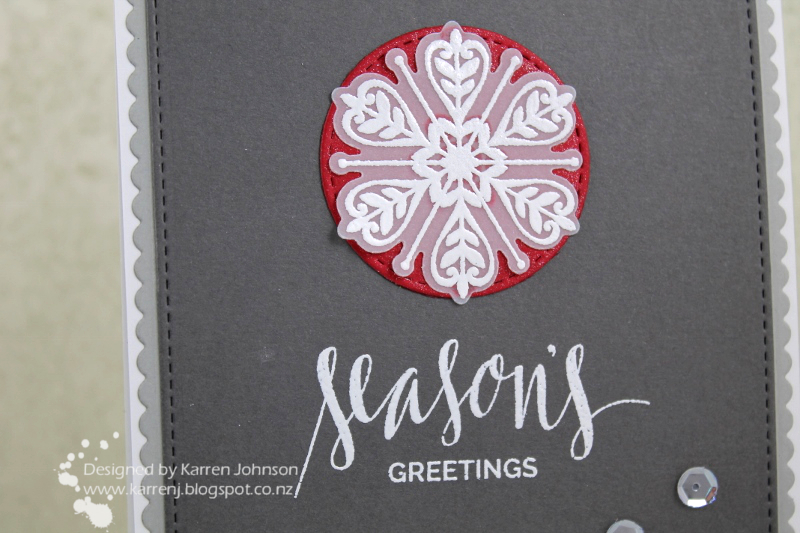 The snowflake is white embossed onto vellum and die-cut. To make it pop more, I added a stitched circle behind it in red, that I colored with clear Wink of Stella. The sentiment is also white embossed. Blueprints dies were used for the two gray layers and everything is on a white card base. Pretty simple! 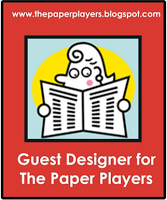 Thanks for visiting! 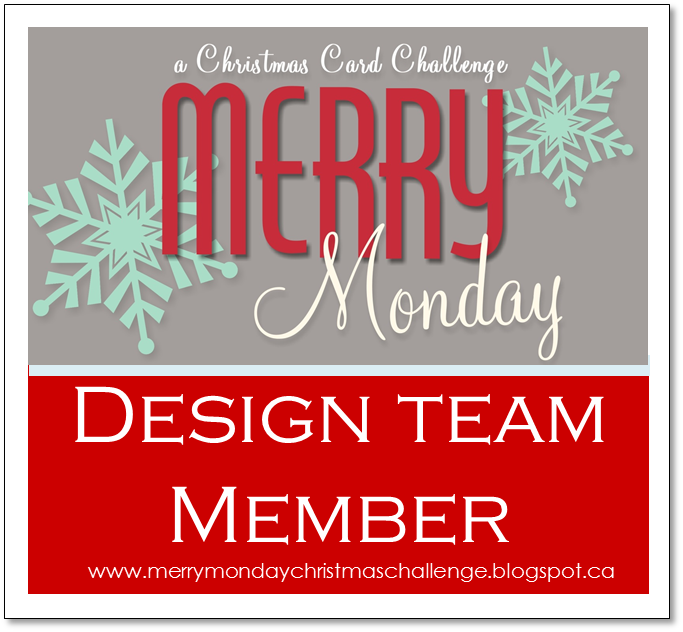 I'm linking this card to Merry Monday and also MFT's Color Challenge. This is gorgeous! Wow! I love the snowflake embossed on vellum. It really pops against that sparkly red circle and everything looks amazing against the gray! Again, wow!! The embossed snowflake is fabulous on vellum......looks gorgeous backed by the red! Beautiful card! This is stunning! I love the great color! On single PERFECT snowflake, on THE most beautiful base! *sigh* simply gorgeous! 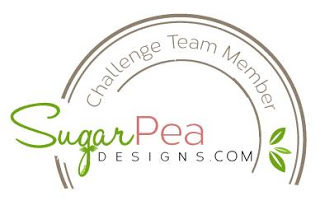 Gorgeous take on the sketch and I love how you played with the color palette from the MFT and MM challenges! 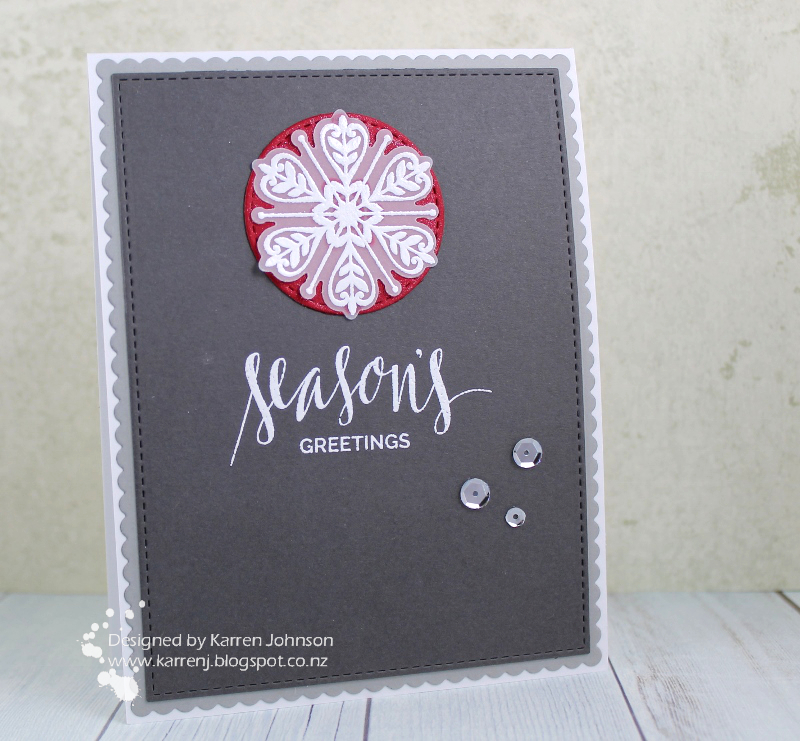 Your snowflake is so pretty, and I love the pop of red behind it...so striking, Karren! Simply gorgeous! I love the pretty snowflake and the touch of bling too! absolutely gorgeous, karren!!! love everything about it!! 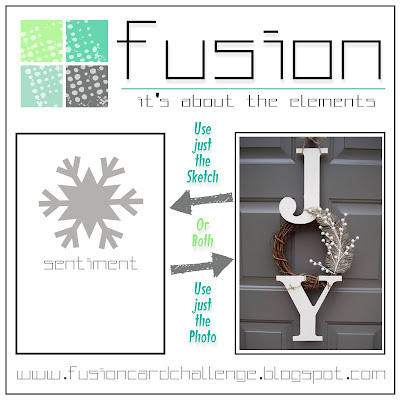 I love this vellum snowflake, Karren! Putting it on the red circle was a brilliant idea! 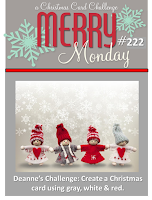 It's so good to see you at Merry Monday! Love this Karren looks so elegant. I love these colors too. The snowflake really stands out with the red circle behind it. Great card!